One of the best things about the law in Kansas that allows patients to see a physical therapist without a physician referral is that it increases access and increases choice. Consumers can now come see us “off the street” prior to seeing a medical doctor. Sometimes though, a patient might present to physical therapy with symptoms that are not indicative of a “physical therapy problem,” meaning one with a musculoskeletal or neuromuscular diagnosis. Physical therapists are readily equipped to recognize when something is “fishy” and when a referral to a medical doctor is appropriate. 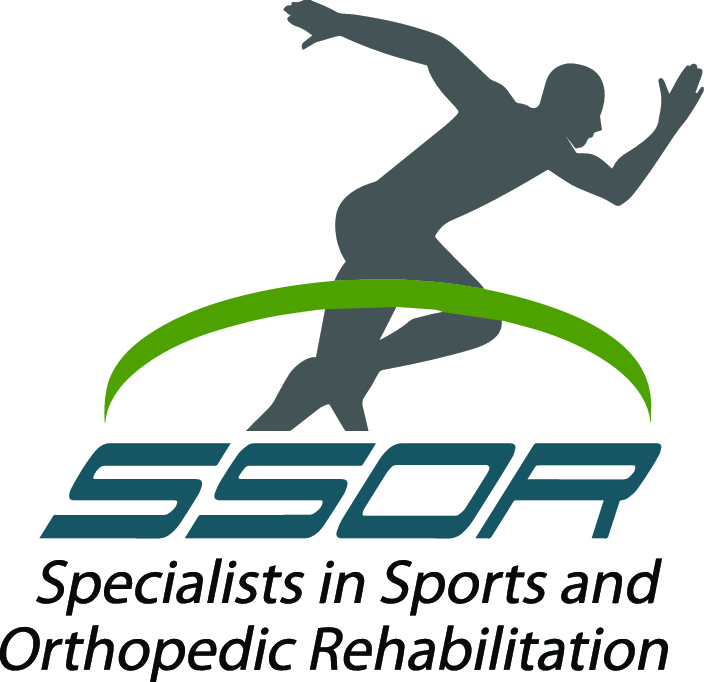 The PT’s at SSOR have recognized these situations a number of times and have referred them on to appropriate providers, so rest assured, you can be confident that you will be evaluated appropriately and funneled to the providers that can help you best. So what are some of these symptoms? Numbness or weakness of unexplained origin – an example of this might be an impending stroke. Patients will often have facial numbness or have weakness on one side of the body. 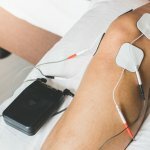 Unexplained night pain – pain in a joint is one thing, but if you have a deep, boring intense pain that is not relieved by any position or medication, this is something that should be addressed. Anyone with neck and trunk pain that has a history of cancer. Your physical therapist should be immediately suspicious of metastases of the cancer. Throbbing, Aching or Pulsating pain – might be a vascular condition. Pain associated with organ function, like eating or defecation. Radiating pain in right shoulder (typically), the scapula, or thoracic spine of unknown origin. The reason for this is that splanchnic nerves, which innervate the visceral organs, share nerve “traffic” with the phrenic nerve, which innervates the diaphragm. Therefore, any organ problem will be interpreted as having a muscular issue as well. Think of it this way – the nerve is the interstate and the various nerves that go to muscles and organs are the exits along the way. Any “accident” at an exit will cause issues throughout the interstate. Not a great analogy, but hopefully, that makes more sense. Really the bottom line with this is that the physical therapist should be able to provoke or relieve your pain through the physical therapy examination or you should describe a specific pattern of your pain. It will be worse/better with certain positions or movements or even time of day. Unremitting pain that is not made worse or better by anything is a major red flag. If you have any of these symptoms, you should see a medical physician. That said, be confident that if you come to SSOR for what you believe to be a back problem and we can’t find anything in our exam that indicates you truly have a musculoskeletal back problem, we’ll refer you on to people that can help.